‘Tattling’ or ‘telling tales’ is very common and can become a behaviour that we, as parents, would like to see reduced. This article correctly outlines the importance of looking at things from the child’s perspective and determining the possible reasons behind the ‘tattling’. The child may need the parent’s help to address a concern or solve a problem. 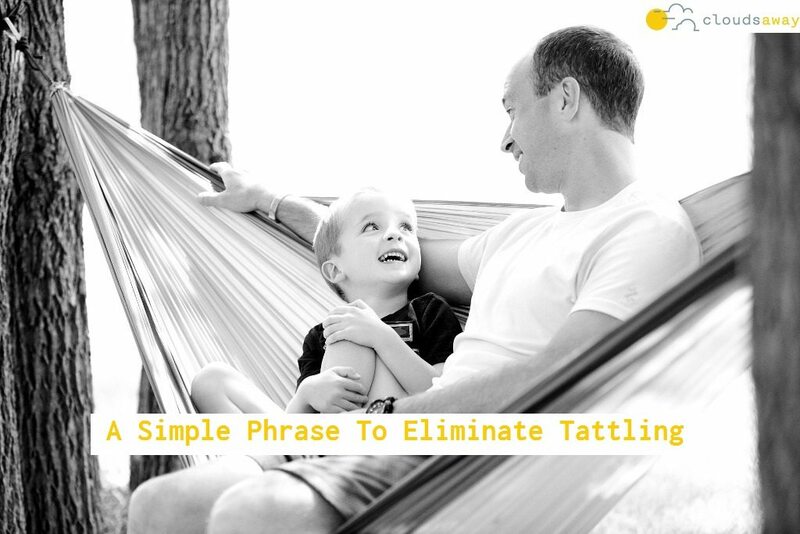 Alternatively, ‘tattling’ may be satisfying other needs for the child, such as attention. Once the reasons behind the behaviour are identified, we’re then in a position to respond accordingly, and simply. Also, I loved the idea of a parent as ‘base’ or ‘den’ in their child’s world!